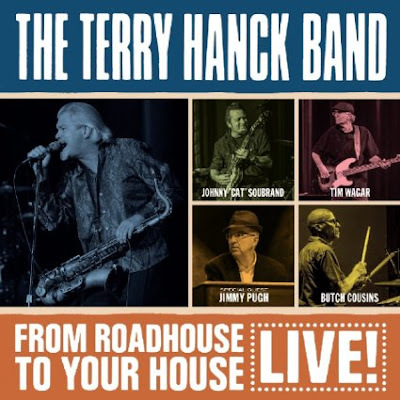 I just received the newest release, From Roadhouse To Your House, from Terry Hanck Band and it's outrageous! 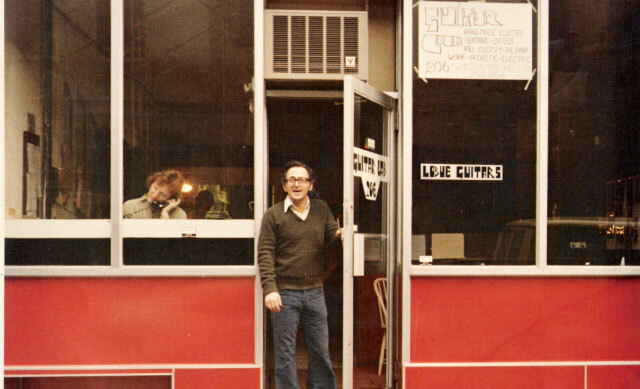 Opening with Good Rockin' Goin' On, this live release is smoking right out of the block. Everyone knows that Hanck is a great sax player but he's constantly pushing it on this release and I think everyone will be mighty pleased! Hanck lays out squealing sax work over Jimmy Pugh's organ work with Johnny "Cat" Soubrand on guitar, Butch Cousins on drums and Tim Wagar on bass. With Wagar setting a super groove, Hanck takes the lead on vocal, Pugh hits a cool organ solo followed by Soubrand on guitar and Hanck coming back to push it over the top. Excellent opener! Cousins sets the tempo on boogie woogie track, Flatfoot Sam. Hanck has the place rockin' and Pugh plays the boogie like a real pro. Chuck Berry like riffs fly from Soubrand's fretboard and Hanck rips it up on sax. Smokin! Next is a tribute to R&B sax man Jr. Walker, with Junior's Walk 2016. This track really oozes Road Runner and with Pugh covering the organ, Hanck really sets you back in your seat with classic Walker style riffs. Very nice! Chuck Willis' slinky track, Whatcha Gonna Do When Your Baby Leaves You, hits a real nice stride with clean guitar soloing and nice piano work by Pugh. 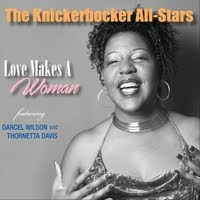 Fifties R&B style track, Smilin' Through My Tears, provides a cool backdrop for some of Hanck's best vocals with excellent guitar work under the melody. Hanck plays a particularly soulful sax solo on this number and Soubrand's guitar work is gripping. Very nice! H B Barnum's, I Don't Love You No More, has a real New Orleans flavor reinforced by the piano work of Pugh and Hanck again grabs the track by the short hairs and shakes it every time he touches his sax. Very cool! Louis Jordan's Ain't That Just Like A Woman is an absolutely perfect track for this band and Hanck really wails it on sax. A super driving bass line from Wagar and Commander Cody tempo gives this track the heat. Excellent guitar work from Soubrand and hot sax work from Hanck really makes this one sail! Classic R&B track, Can I Change My Mind, written by A J Masters, maintains it's light jazzy feel and fleet fingered riffs by Soubrand and Wagar compliment soulful sax lines by Hanck. Excellent! Dave Spector's Octavate'n features rich guitar lead by Soubrand with a healthy dose of organ by Pugh. Hanck's sax work is aggressive and well phrased making this track one of my favorites on the release. Low slung blues track, Peace Of Mind, really gives Soubrand to shine on his blues runs. Soulful sax lines from Hanck close this one out. Super! 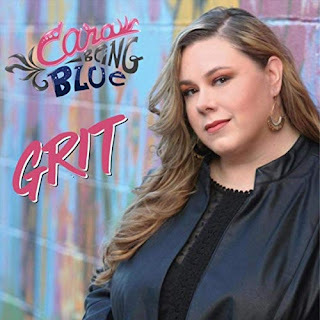 Wrapping the release is a quick paced Chicago style blues number, Cupid Must Be Stupid. Hanck and Soubrand lead a 6 minute jam making this an ideal closer for a really hot concert. Anyone who walked away from this concert disappointed, passed out.